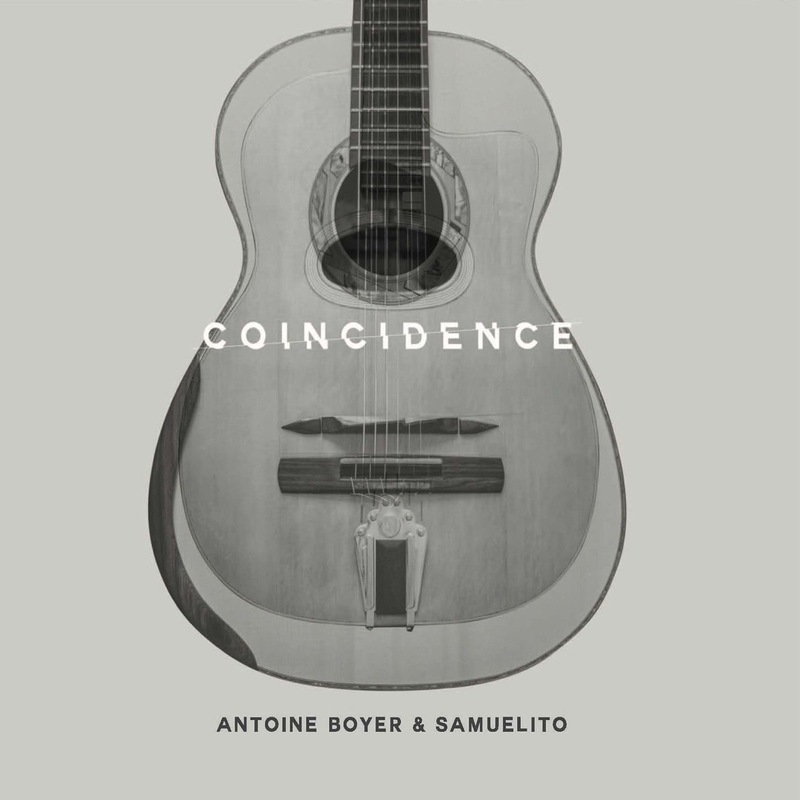 The first album of a very special duet... Antoine Boyer and Samuelito were both selected as Revelation by Guitarist Acoustic magazine. As a duet, they won the 4th European Guitar Award in Dresden. Antoine comes from gypsy jazz, Samuelito from the world of flamenco, and their meeting has given birth to a fabulous music drawing on various origins and inspirations. In this album, enjoy 4 compositions and 4 unreleased arrangements and get a taste of the extraordinary musical achievements of this duet !